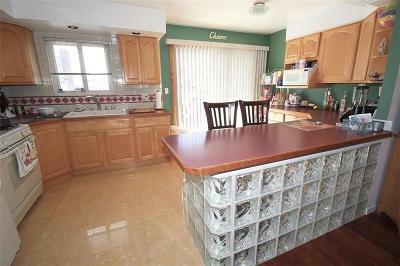 PRISTINE 1 family semi attached Claudia model home offers 3 bedrooms, 3 baths, beautiful cherry wood floors throughout. 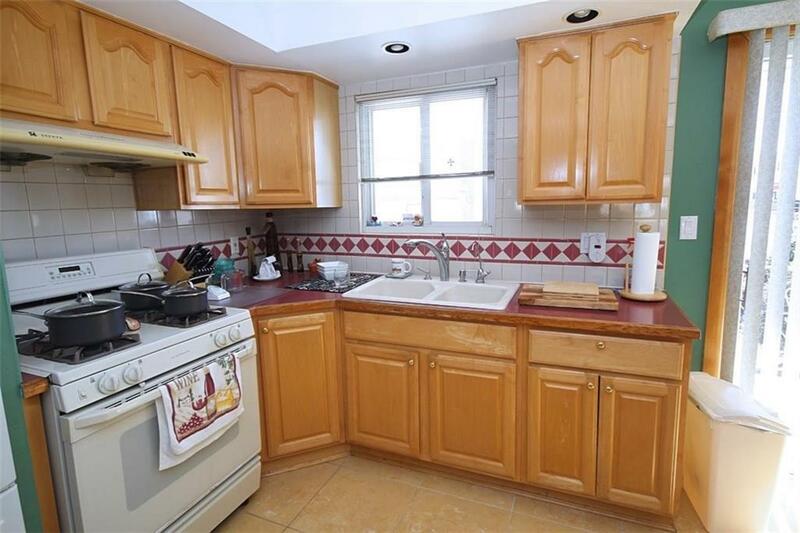 sunny eat in kitchen with island leading to a private all paved backyard & private drive. 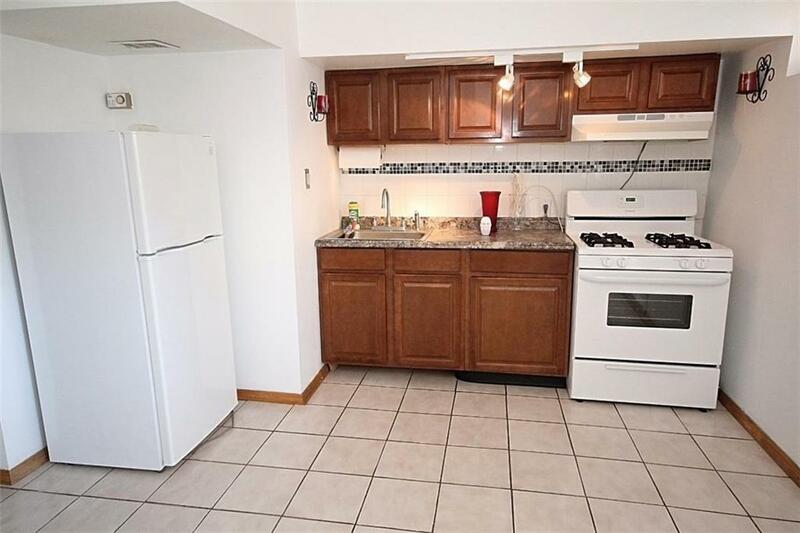 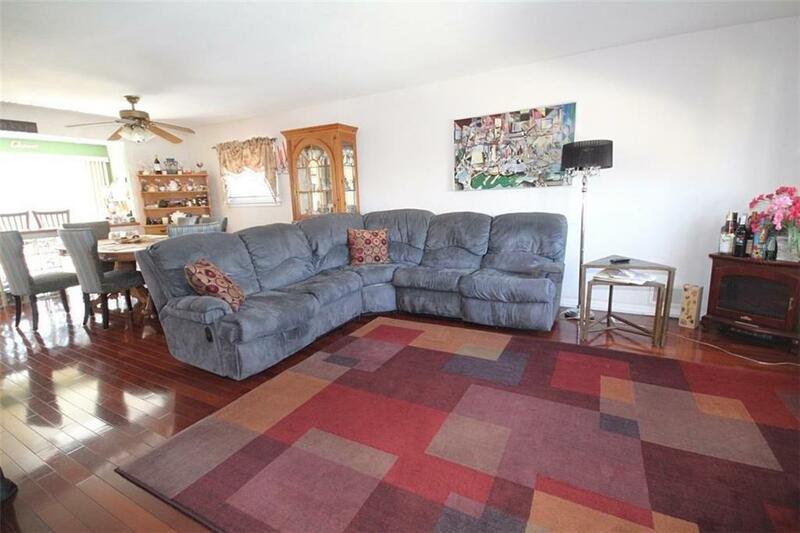 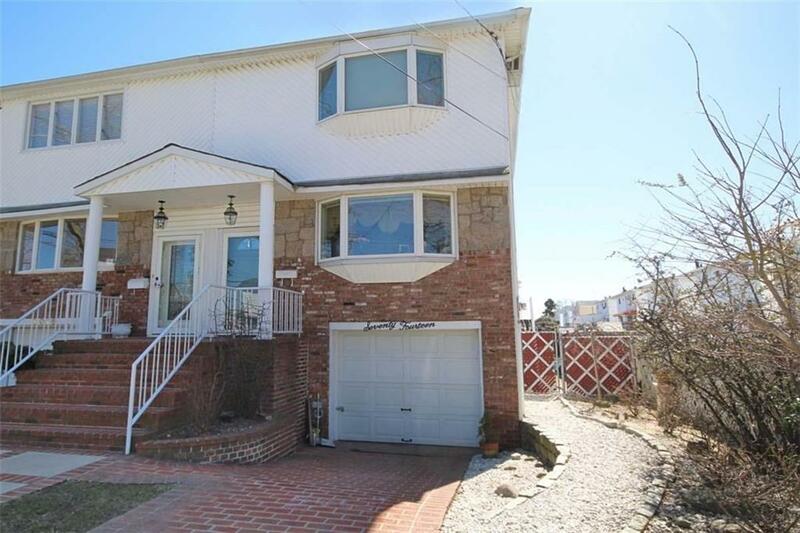 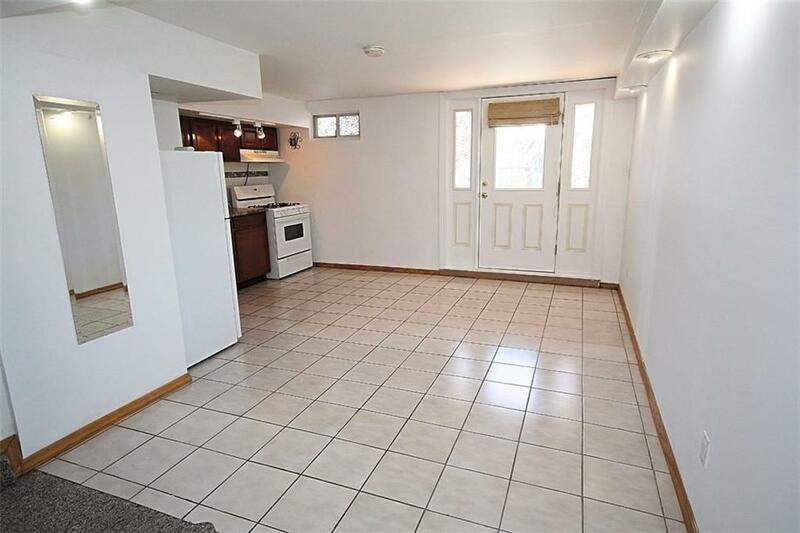 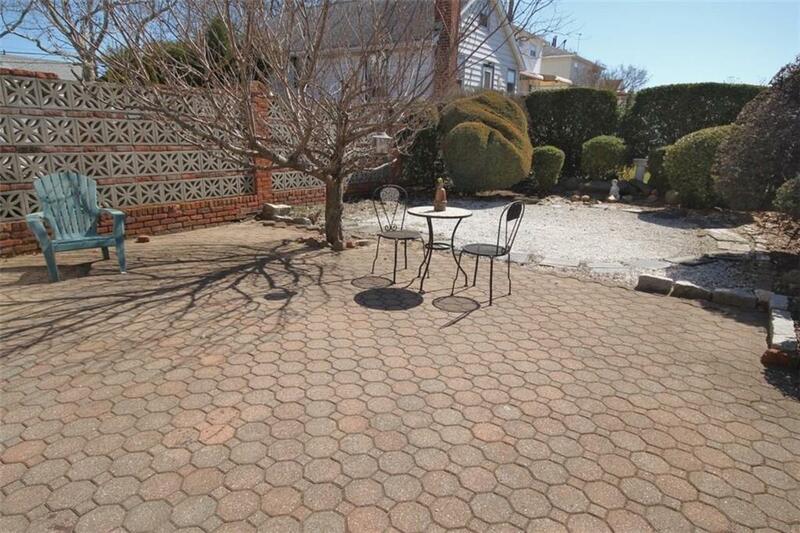 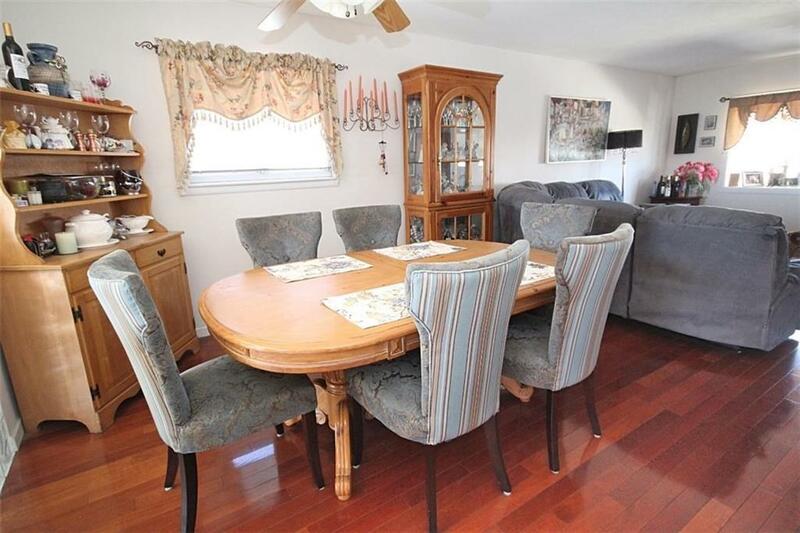 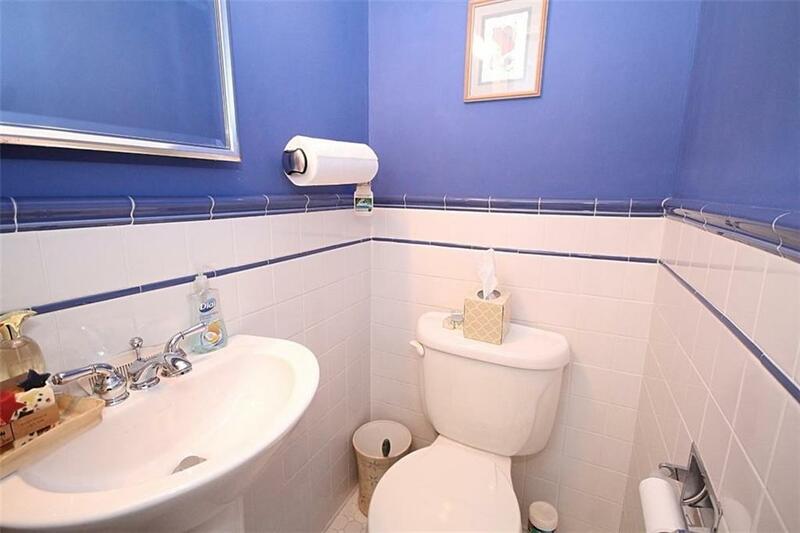 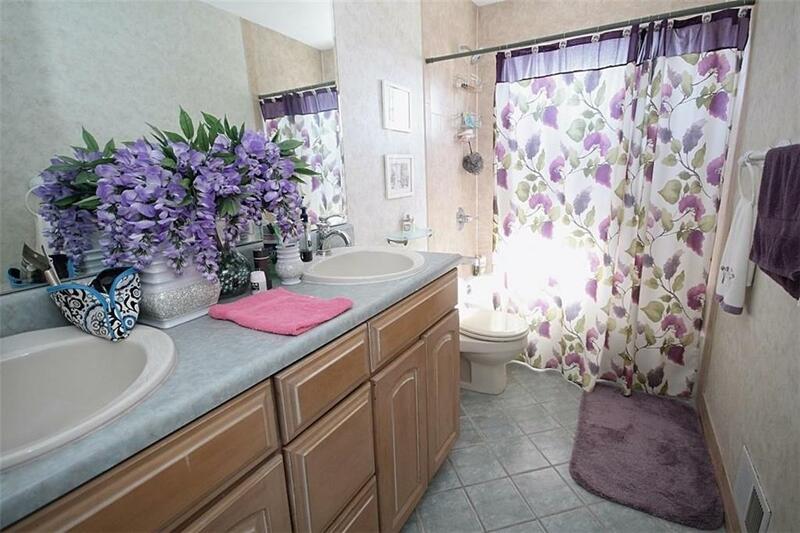 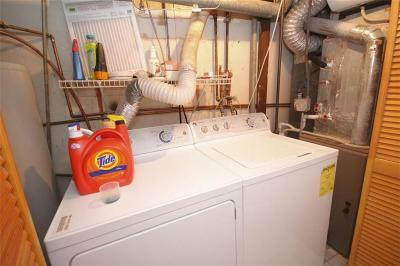 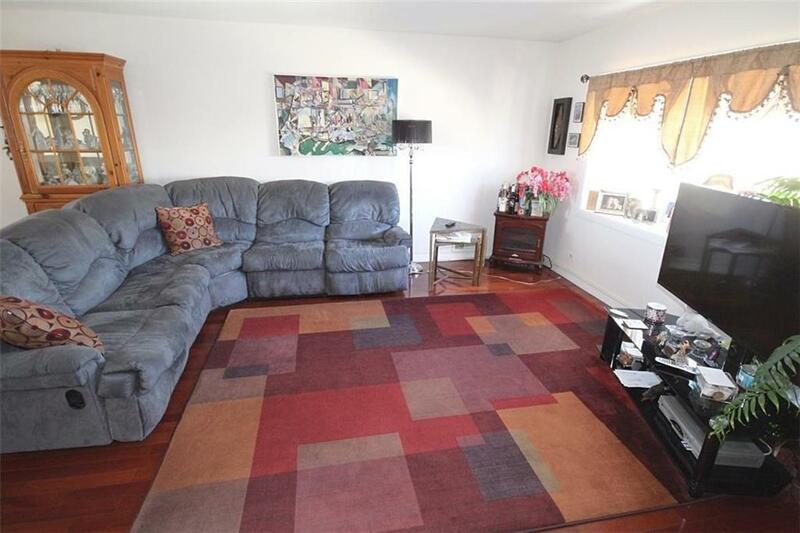 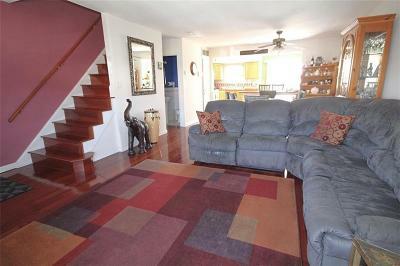 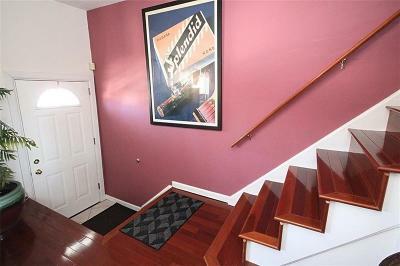 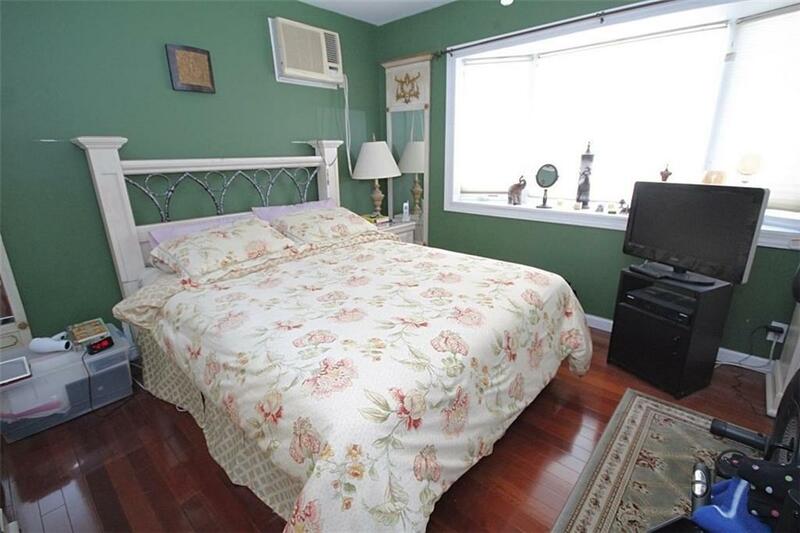 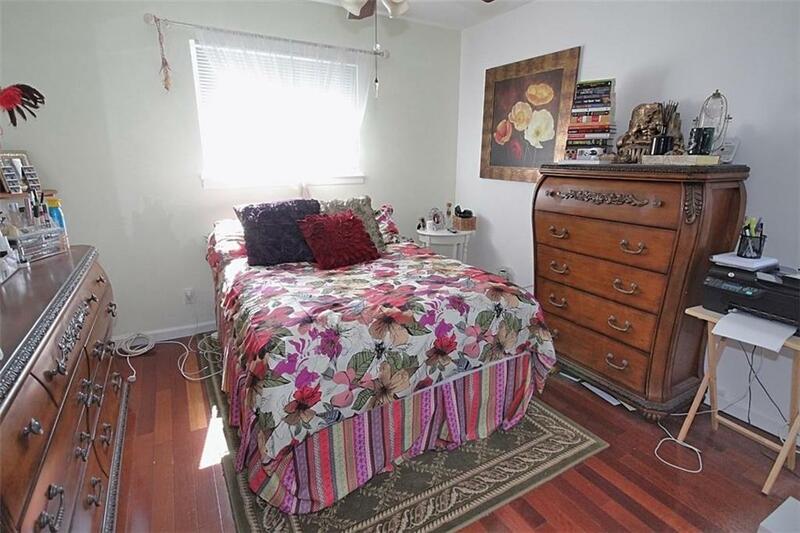 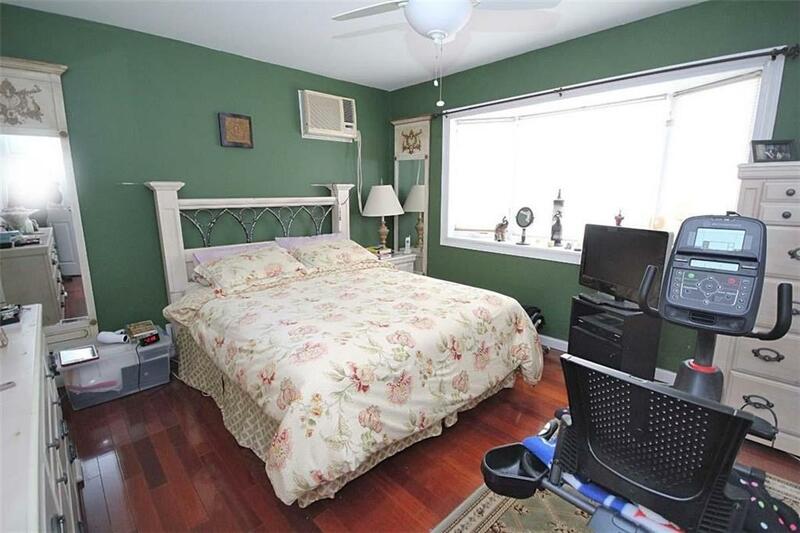 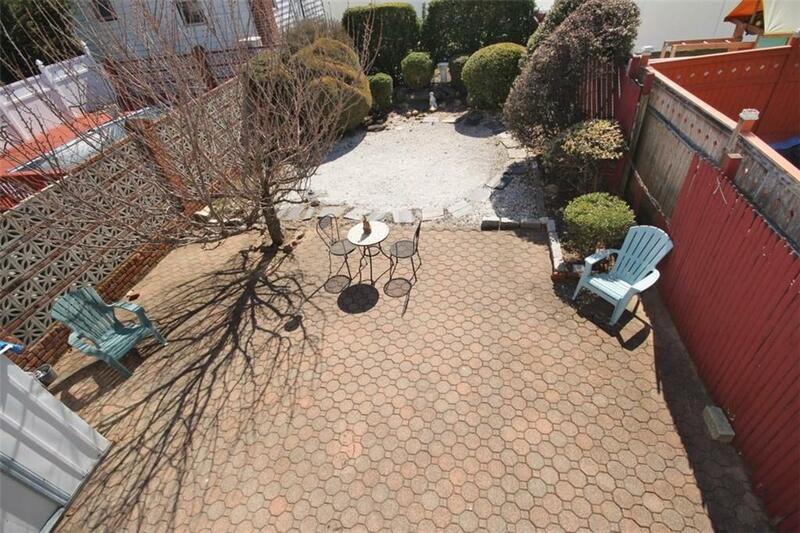 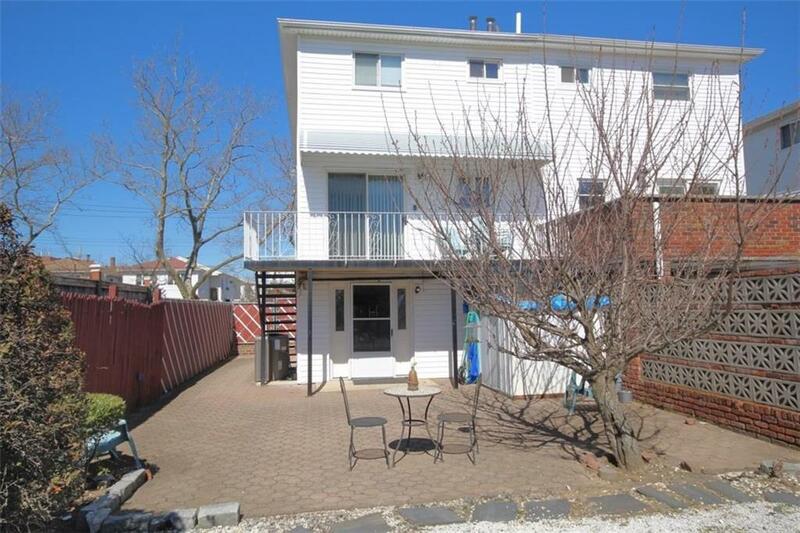 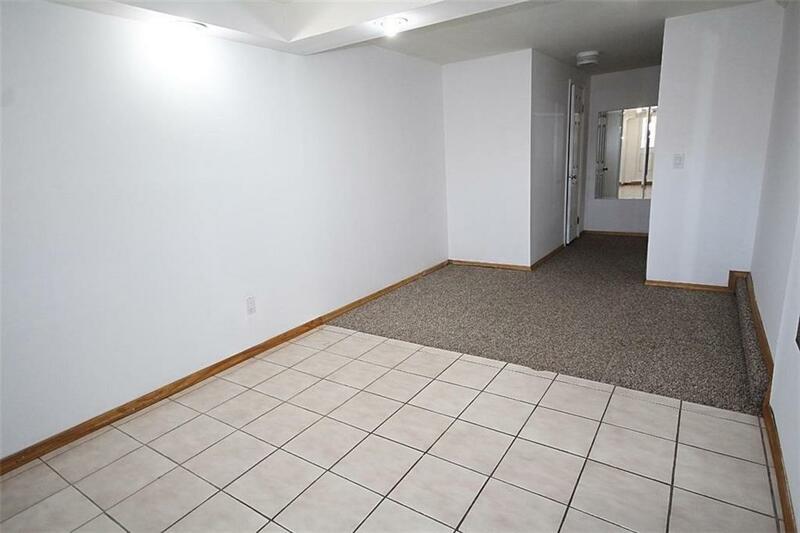 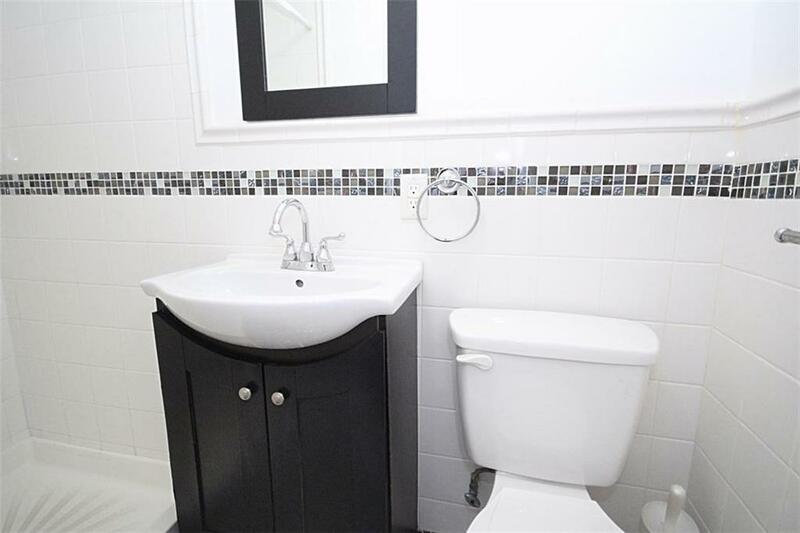 This home is well maintained and in pristine condition. Proudly our exclusive!